*disclaimer: I was asked by BackJoy to write this post and provided with free product in exchange for my participation. All opinions expressed here are my own. 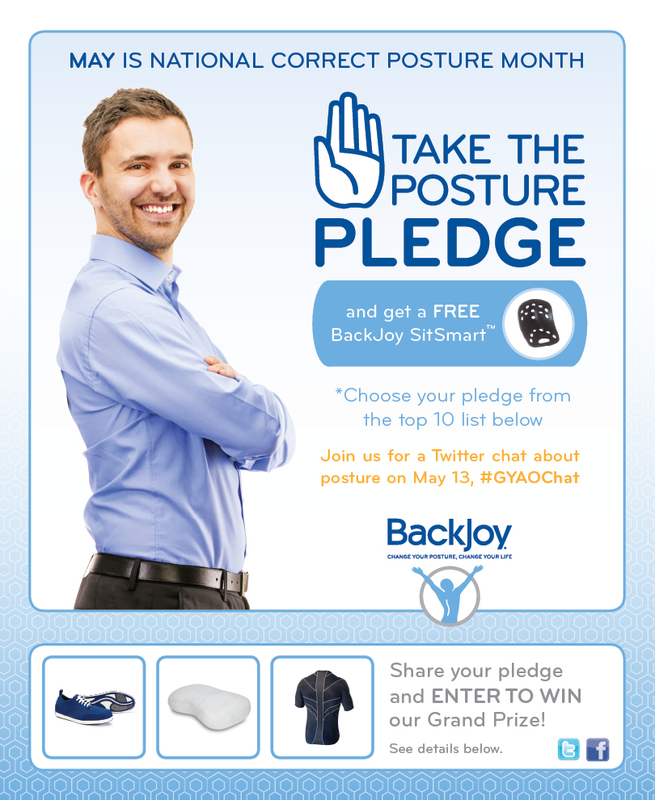 This month BackJoy wants to celebrate National Correct Posture Month with you and is asking you to join their Posture Pledge Celebration! 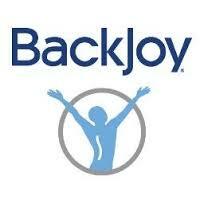 Throughout the month of May, BackJoy is celebrating the many benefits of great posture by rewarding those who commit to improving their own posture. 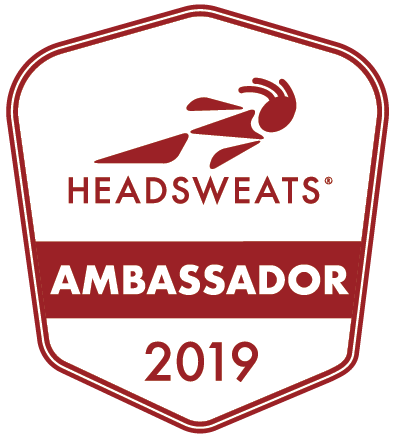 The first 500 people who participate in the #PosturePledge celebration will receive a FREE SitSmart Posture Plus ($40.00 retail value), BackJoy’s signature product that automatically tilts, cups and floats the pelvis upright to engage core muscles and help you find your most balanced and comfortable posture! To take the #PosturePledge, head on over to the BackJoy facebook page. You can enter HERE. 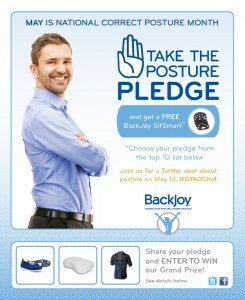 All you need to do is to simply choose one of the ten simple actions listed on BackJoy’s Posture Pledge Facebook page. 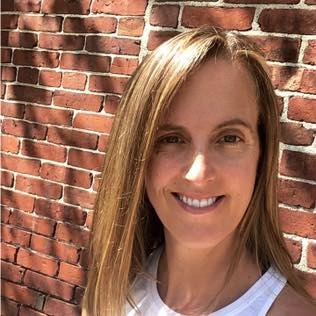 From improving how you sit at work to incorporating core exercise muscles into your workout routine, no action is too small!If you are among the fist 500 to pledge you will be entered to win a fabulous grand prize from BackJoy! 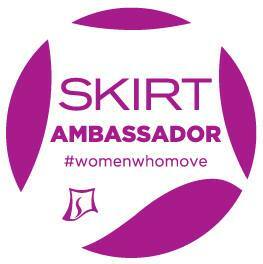 I hope you will join me in participating in the BackJoy #PosturePledge. 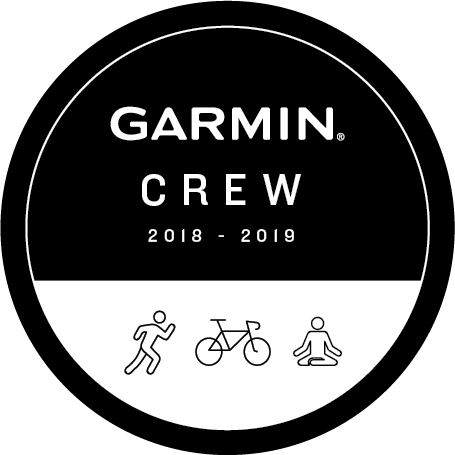 Here’s to standing, sitting, running and riding tall! I took the pledge to improve my posture at work. I have the worst habits when I’m sitting at the computer!